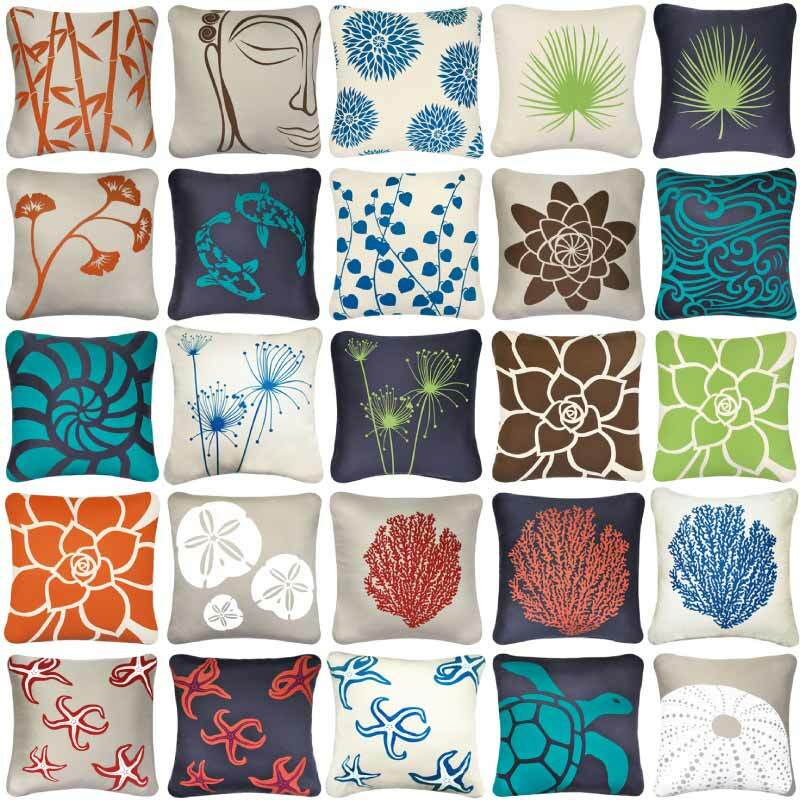 ACCENT PILLOWS …are a creative way to pull together colors and fabrics used in your window treatments, custom bedding or furnishings. 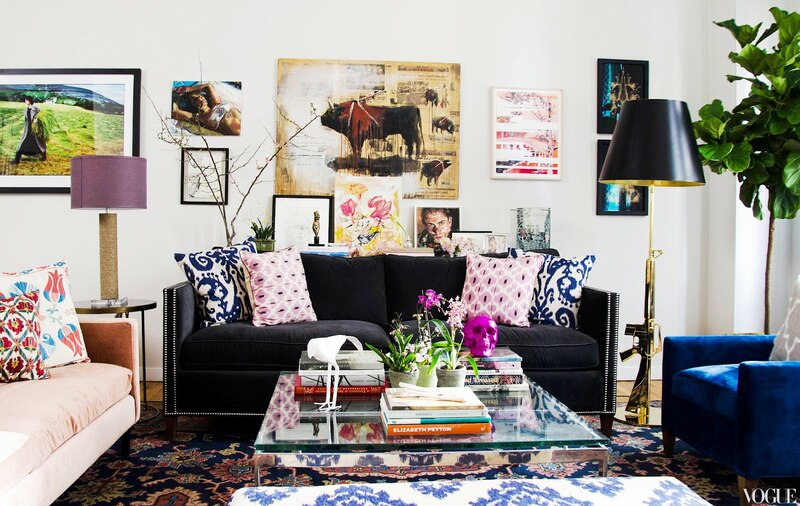 Accent pillows often unify an entire room or offer striking contrasts, adding balance to its palette. 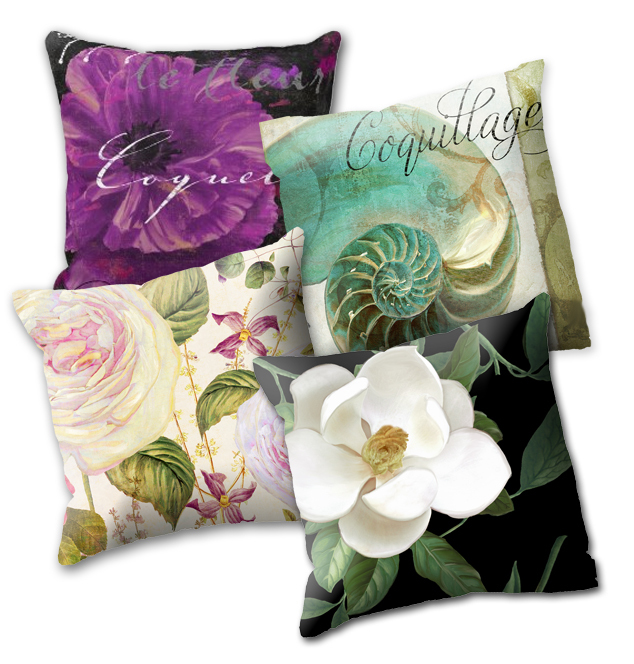 Custom Window Fashions decorative pillows are created with a mix from the same beautiful fabrics and trims as your new custom window treatment. 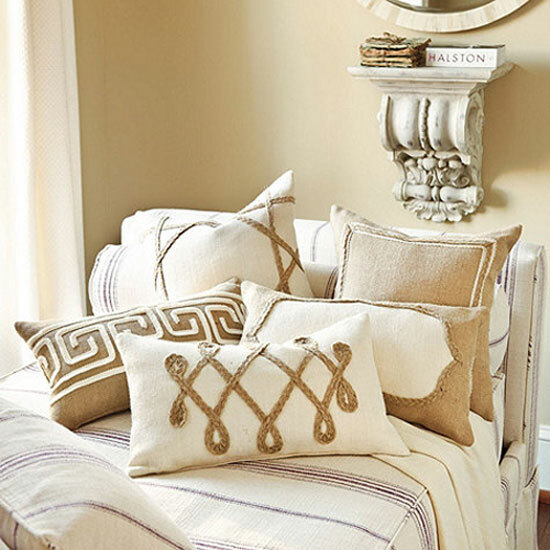 A bed filled with beautiful coordinated shams, pillows and bolster is a wonderful thing to see! 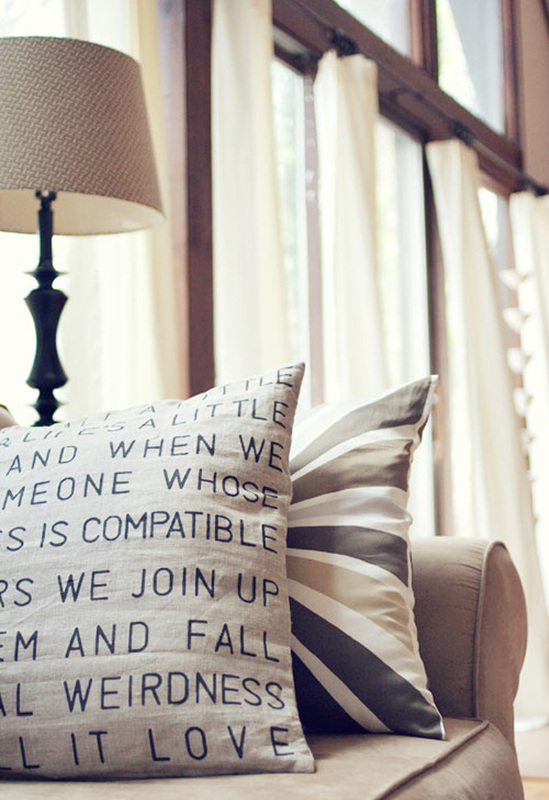 Window Pros by Terri Fitzgerald has been creating fabulous Custom Window Treatments and Accent Pillows for discerning Clients in Washington DC , Northern Virginia , Fredericksburg & Central Virginia , and Richmond VA for over 10 years.